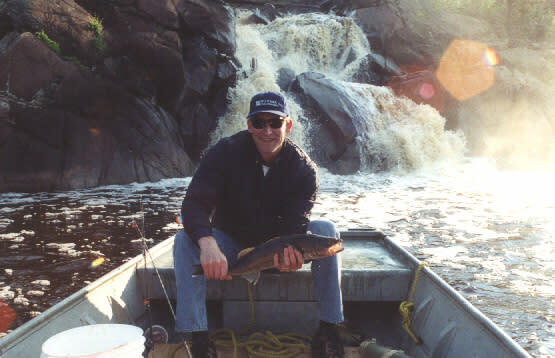 Canoeing, hiking, bird-watching tours and fishing on Dawson, English, Tuhkanen and Riley lakes. Resident bear and moose hunting in GHA 17A. Ice fishing.